Innovative Neuromodulation serves as an extensive reference that includes a basic introduction to the relevant aspects of clinical neuromodulation that is followed by an in-depth discussion of the innovative surgical and therapeutic applications that currently exist or are in development. This information is critical for neurosurgeons, neurophysiologists, bioengineers, and other proceduralists, providing a clear presentation of the frontiers of this exciting and medically important area of physiology. 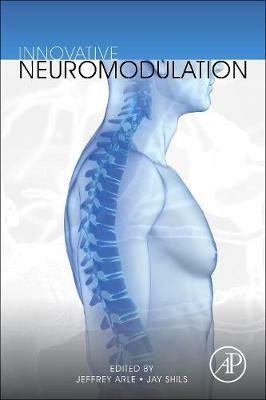 As neuromodulation remains an exciting and rapidly advancing field-appealing to many disciplines-the editors' initial work (Essential Neuromodulation, 2011) is well complemented by this companion volume.